If a tooth is too decayed or damaged for a filling, the next best solution is often a porcelain crown. Porcelain is a sturdy material that effectively mimics the appearance of natural tooth material, while restoring the functionality of the tooth. The crown covers the entire external surface of the tooth down to the gums and can be shaped for maximum aesthetic appeal. Dr. Berger and Dr. Robison in Fort Wayne can determine if a porcelain crown is the best treatment for your tooth problems. The procedure typically requires a couple of visits. First, the tooth is shaped to remove areas of decay and to prepare an anchor point for the permanent crown. A temporary crown is put in place while the permanent one is being made. When the permanent crown is ready, the patient will return for final placement. This process should take no more than a couple of hours, and recovery time is minimal, allowing patients to return immediately to work. For patients in Fort Wayne, the office is conveniently located for quick commute. Porcelain is a sturdy material, so with proper care, the crown should last up to 15 years. This provides patients with many years of restored support for weakened or broken teeth. If you have a tooth that has been damaged due to decay or injury, it is important to get it corrected as soon as possible. Untreated tooth problems can worsen over time, causing pain and leading to bite misalignment. This can result in damage to other teeth. What Can Crowns Do For You? Crowns serve more than just an aesthetic function. They also protect the remaining healthy tooth material, providing support and restoring a healthy bite. In some cases, they are placed over a tooth that has received root canal treatment. In other cases, they are anchored in place with a dental implant. They can also be used to provide support for a bridge. When the process is complete, chances are people won’t be able to tell the difference between the porcelain crown and healthy natural teeth. Local anesthetic is used during the procedure, so patient pain and discomfort is minimal. 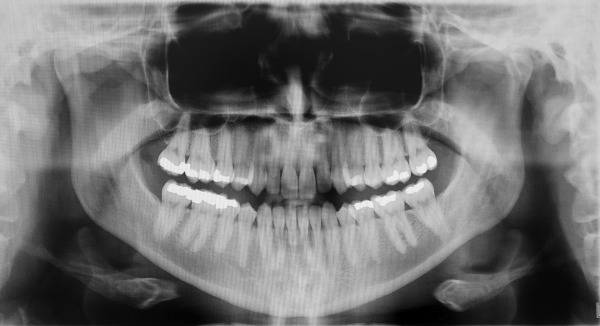 Once the patient has received their permanent crown, they will find that it functions just like a natural tooth. The ability to chew shouldn’t be affected, and crowns won’t interfere with speech patterns. Caring for the crown only requires the same basic dental hygiene as the rest of the teeth. With advancements in porcelain, crowns are a more effective solution than ever. If you have any questions or if you are ready to make an appointment, contact Dr. Berger and Dr. Robison in Fort Wayne today.